Have a question or want to connect with us via social media? Come join us on Wednesday, April 10th, for a night of food, fun and recognition! Please complete the banquet form and return to Jeff Westphal. Menu includes pizza, salad, appetizers, bread sticks, pasta, and Pop. Cash bar. See everyone there! Congratulations to Connor Fullick for being named to the 2019 Boys All-State Red team! Well deserved! Check out how our seniors have helped to shape our team! We wish them all the best of luck next year and hope to see them at the alumni game! 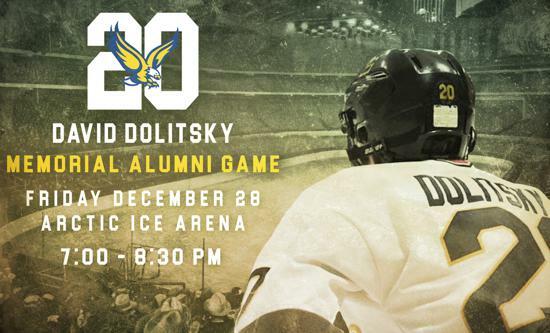 The Eagles are looking forward to hosting our Club & Alumni, and we are honored to be able to continue to host the game in the memory of our friend #20 - David Dolitsky. Last year we had a huge turnout and we are looking forward to even more of our alumni participating this year. But we do need your help….. as we struggle to locate and loop in all of the alumni. If you know of any Eagles Hockey Club alumni that would like to participate please help spread the word by forwarding this invite. 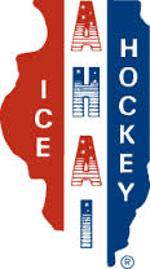 It is a great chance to see your fellow alumni, lace up the skates, and play a little hockey! Come on out and play ! We hope to see you on Friday, December 28th. Alumni Players: Please fill out the waiver form and bring to event. On behalf of the Eagles Hockey Club, happy holidays to you and your family ! My Best to you all ! 708 846-1953 - Please call or text anytime with questions. 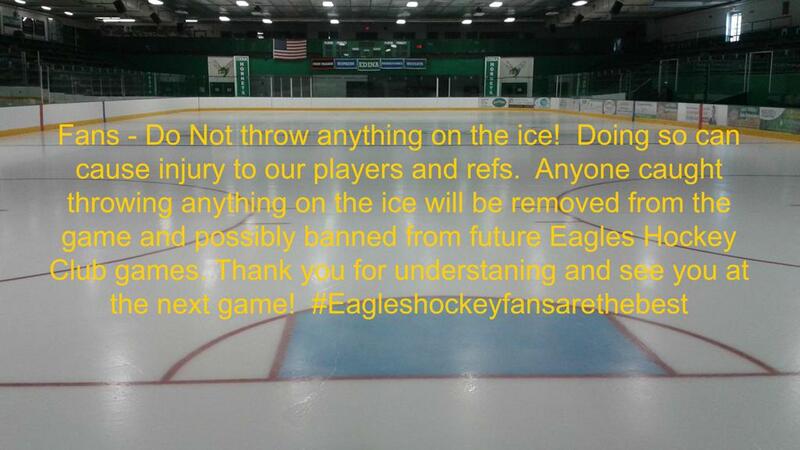 Consider Sponsoring The Eagles Hockey Club! See our sponsor page for more information! ©2019 Eagles Hockey Club / SportsEngine. All Rights Reserved.